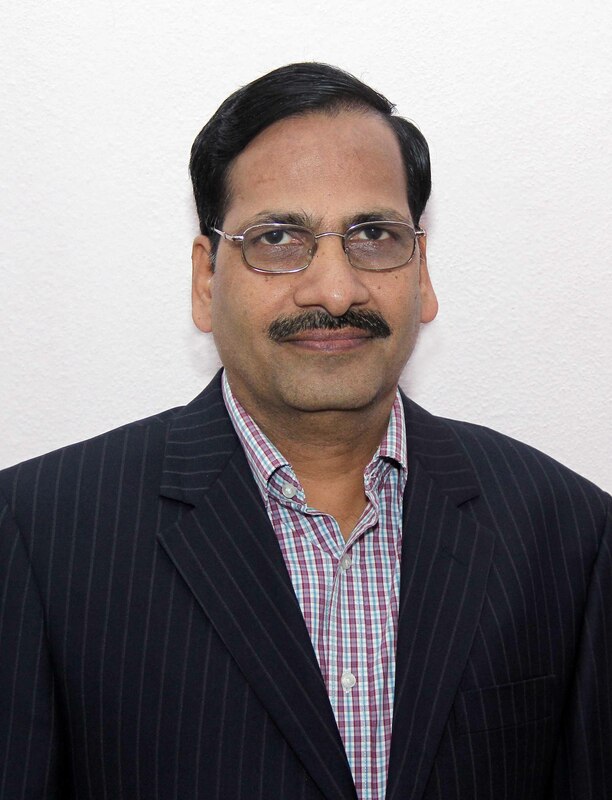 Dr. P. VIJAYA KUMAR, Professor of HSS has assumed office as founder Director, School of Management studies, Jawaharlal Nehru Technological University, Kakinada. He is awarded with Ph.D degree from Andhra University, Viskhapatnam, India for his work in the field of Human resource Managenment in 2002. For the last 25 years, he is involved in teaching of Accountancy and Financial Management and guiding research scholars in the area of Management. 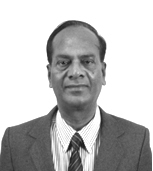 He has rich experiance in dealing with different fields of administrative positions. 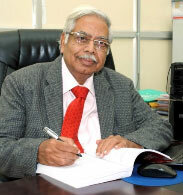 He is the recipient of Best teacher award in the year 2007 as adjudged by Students among Humanities and Social Sciences. He has several reseach publications in National and International Journals of repute. He has deftly organized several Seminars, Workshops and Faculty Development programmes pertaining to imparting the knowledge regarding human resource.